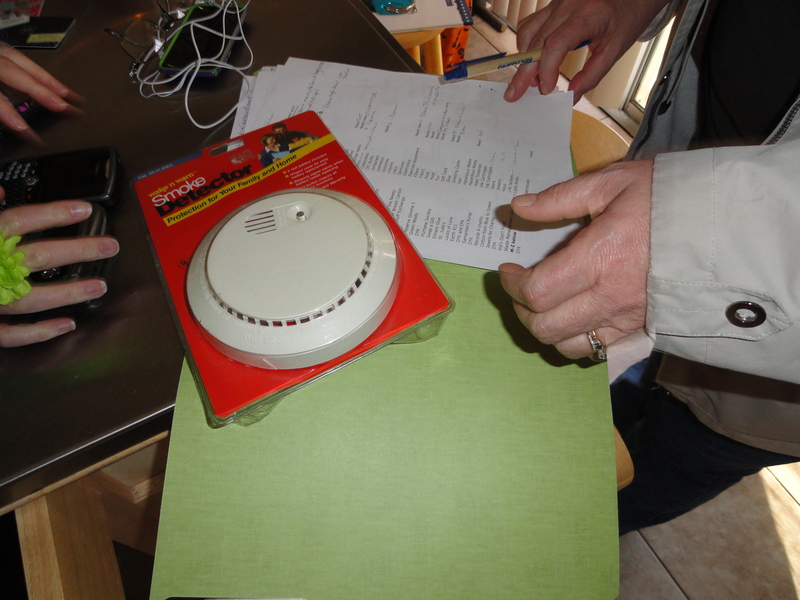 Send First Alert, BRK and Family Guard Smoke Detectors to: BRK Brands, 25 Spur Drive, El Paso, TX 79906, (800) 323-9005. 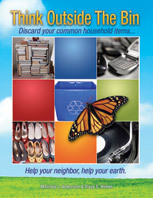 On the front of the package, write “For Disposal.” Up to 5 smoke alarms are accepted for free. This entry was posted in Smoke Detectors and tagged American Sensors, BRK, Dicon, Family Guard, First Alert, postaday2011, recycle, Recycle smoke detectors. Bookmark the permalink.